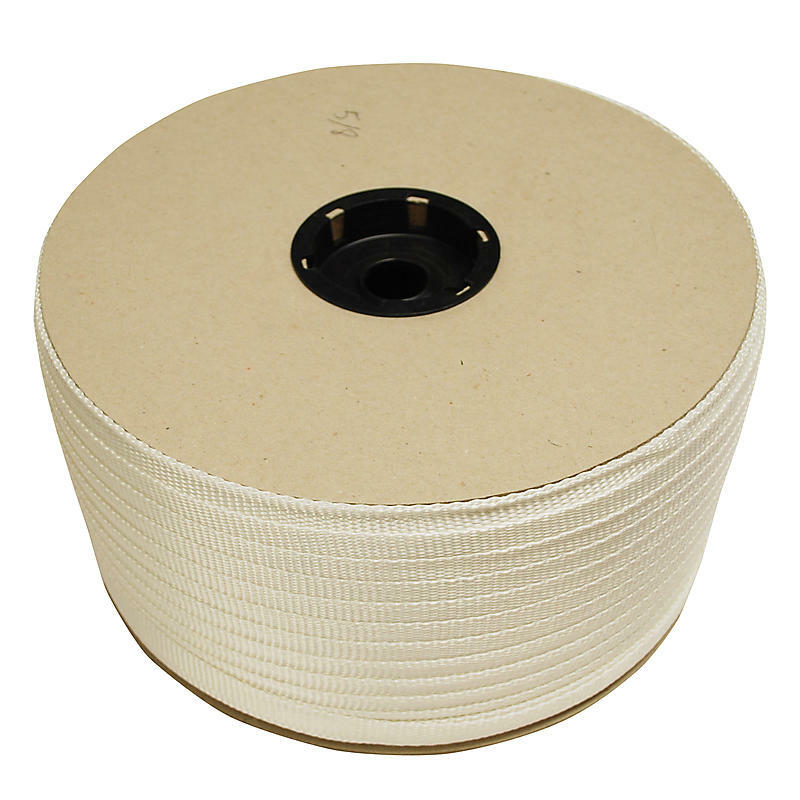 Cord strapping is a superior and safe option to steel strapping. It combines the strength of steel strapping with the advantages of poly strapping. It is lightweight, shock resistant, and will not scratch or damage your cargo. It absorbs shifts and impact without compromising the load. Great for securing bricks, blocks, lumber , and building materials to pallets.